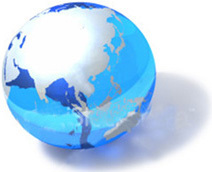 "Your Bridge and Gate to Asia"
Importing, exporting, distributing and trading around the globe. Open 24 hours with headquarter in Japan and offices in US and the Middle East. © May Corporation Trading, Inc.